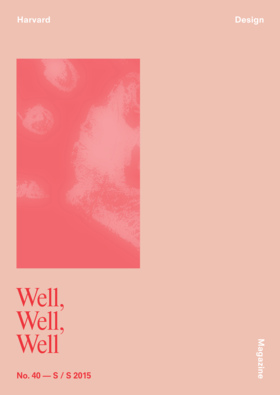 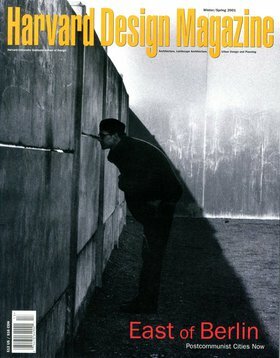 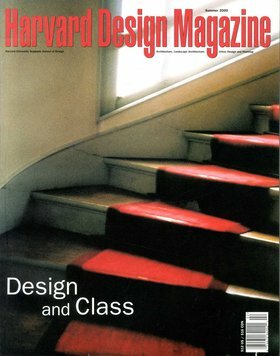 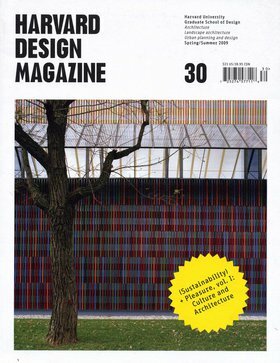 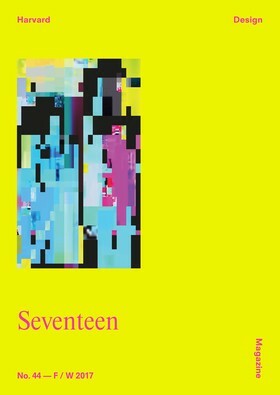 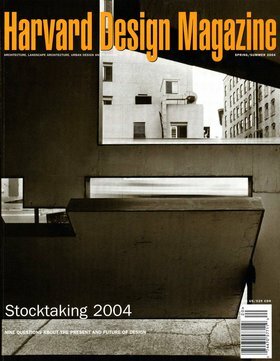 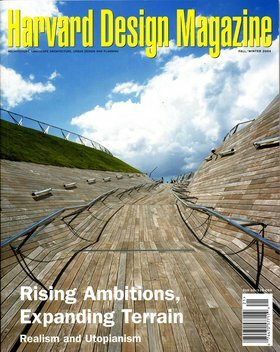 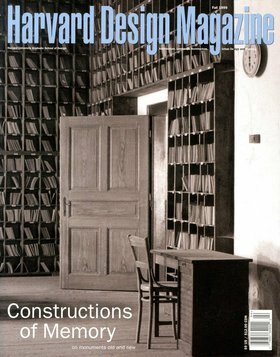 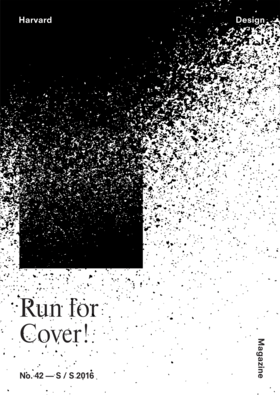 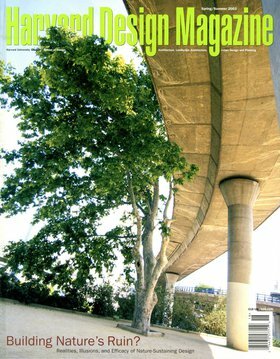 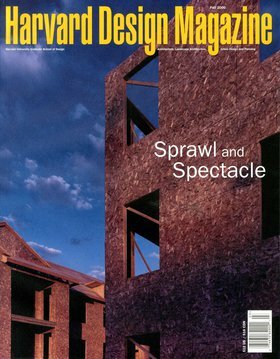 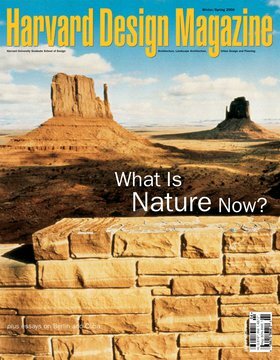 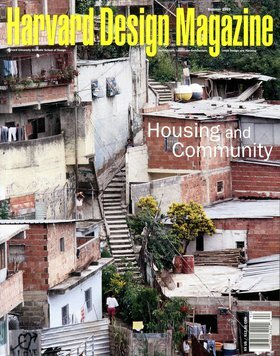 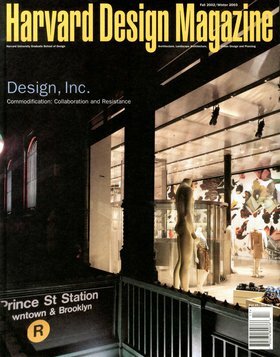 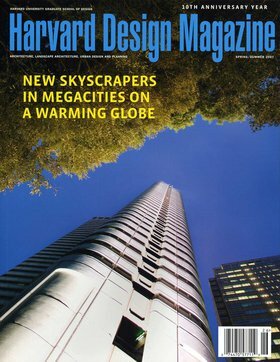 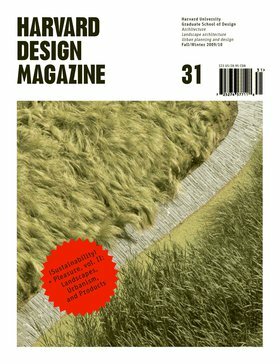 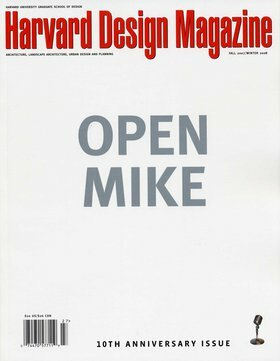 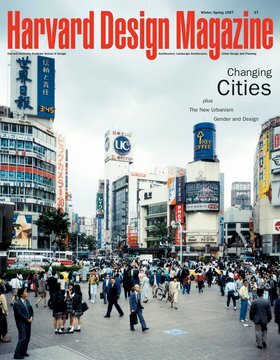 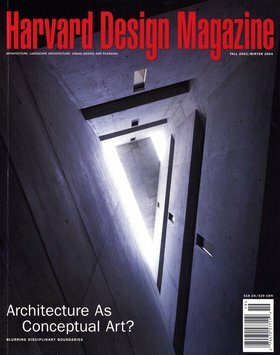 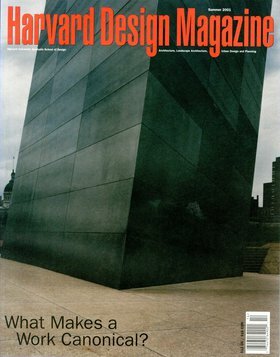 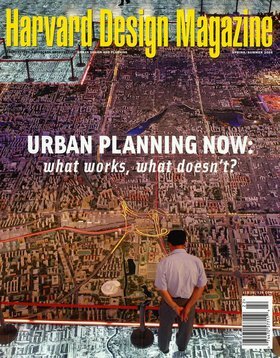 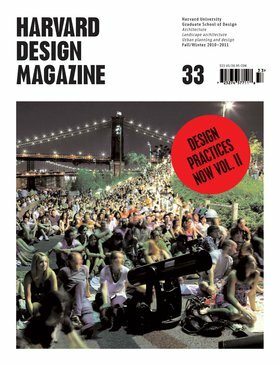 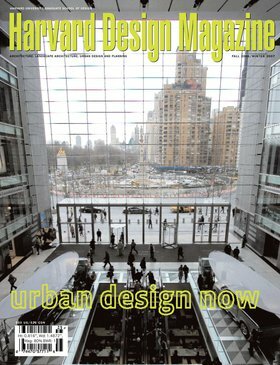 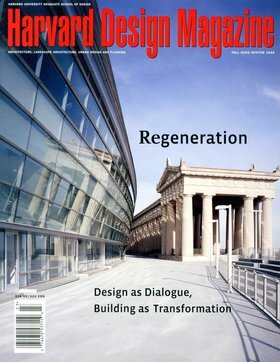 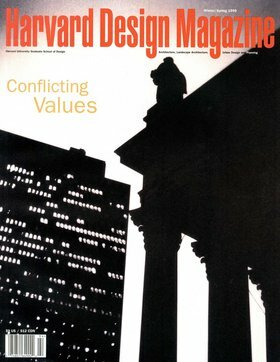 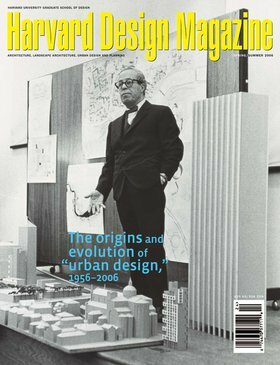 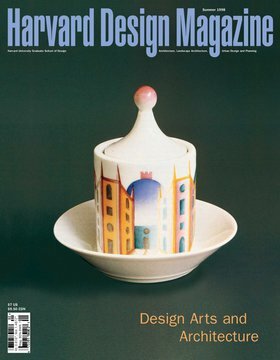 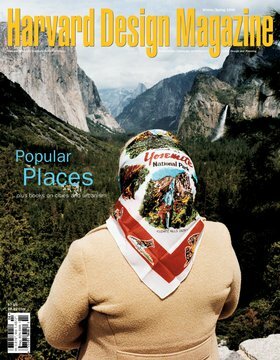 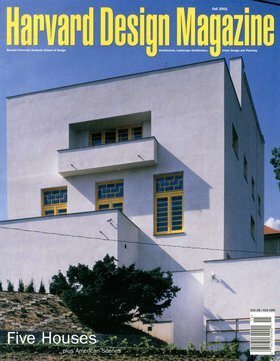 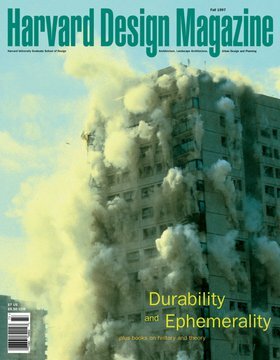 Harvard Design Magazine has been published since 1997. 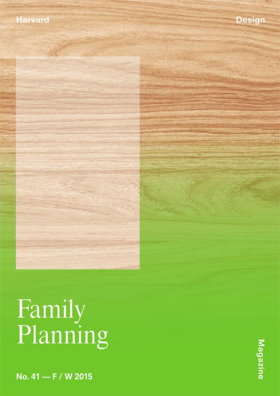 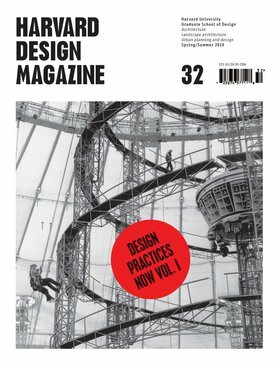 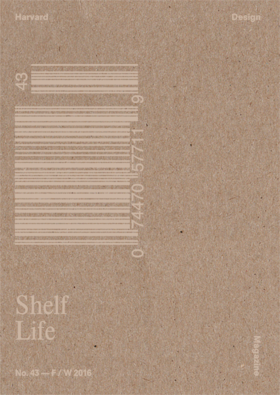 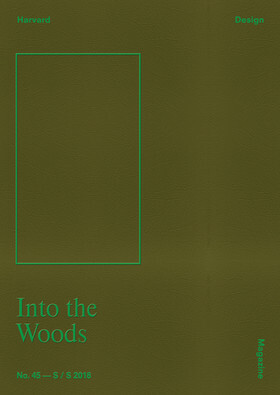 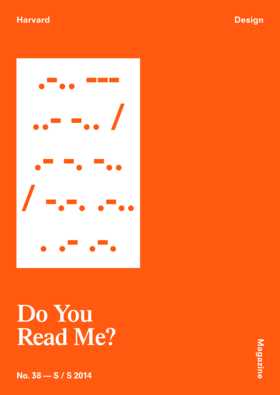 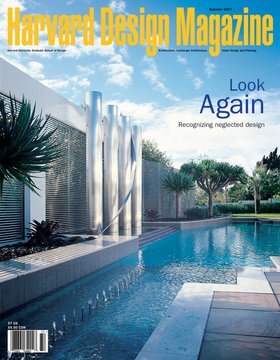 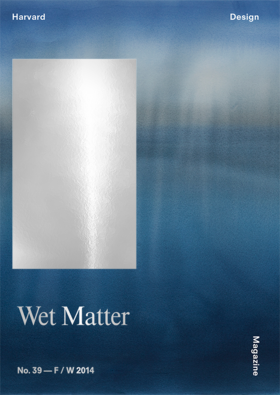 In 2014 it was reconceived and relaunched with a new editorial and design approach. 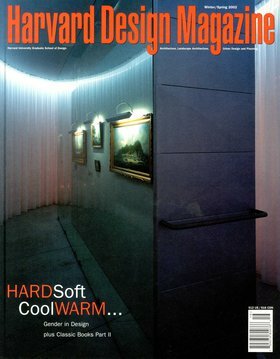 To purchase back issues, visit our buy page. 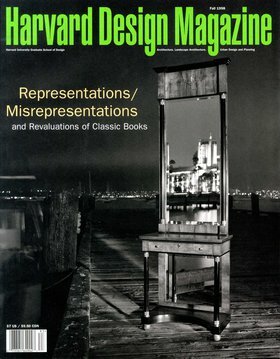 Please note that some back issues may no longer be available.